Gleyber Torres’ glove is a stock Rawlings Heart of the Hide PRONP2 pattern that he picked up at Spring Training. Its an 11.25″ inch glove, which is about as small as an MLB glove gets. 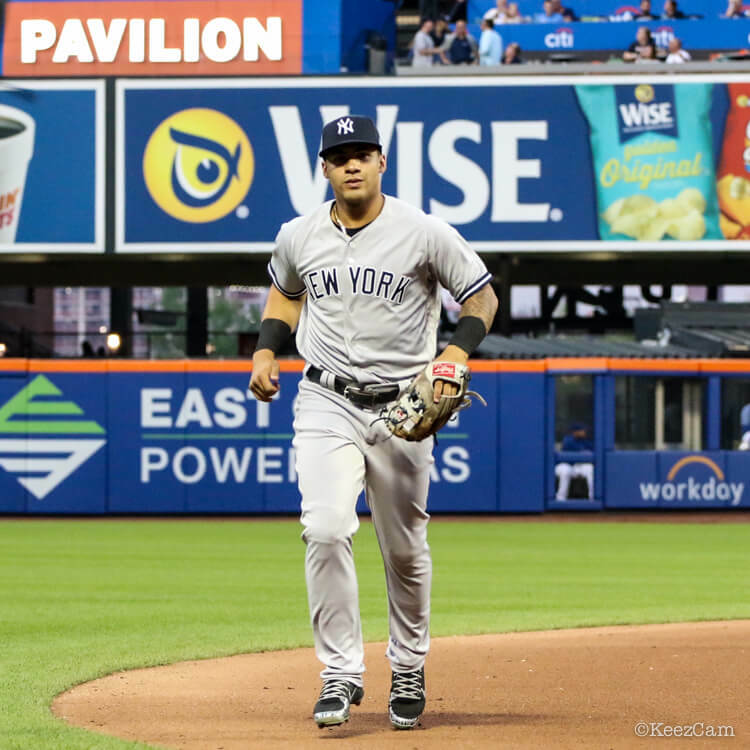 The fact that Torres wears an off-the-shelf glove as the Yankees second baseman speaks volumes to the quality of glove that Rawlings makes. 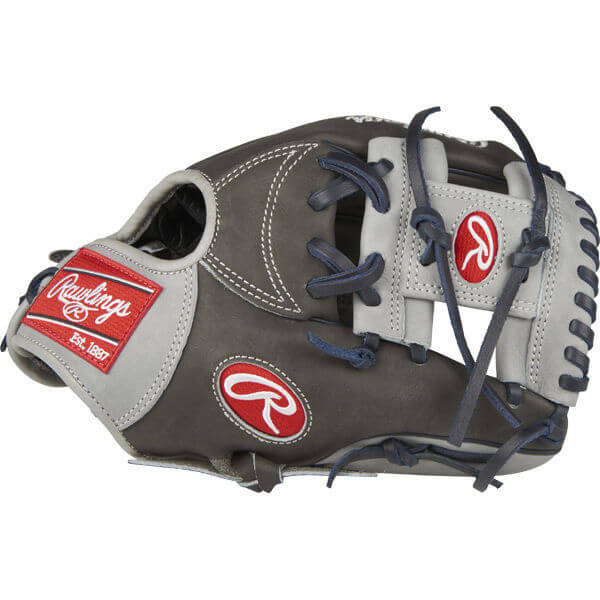 Get this glove at the link. 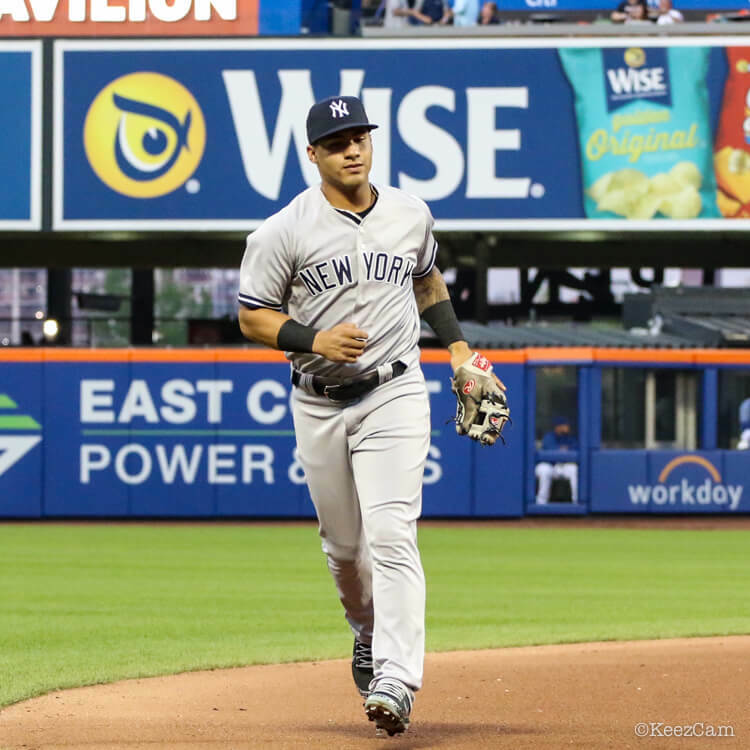 Categories: Gleyber Torres, Gear, Glove, New York Yankees, Second Base.